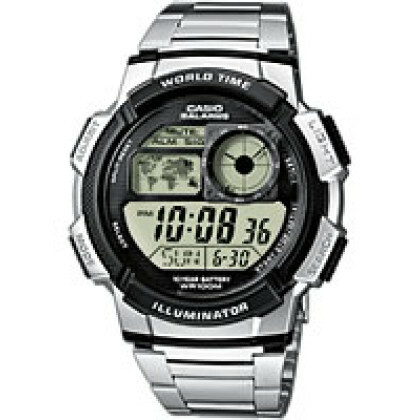 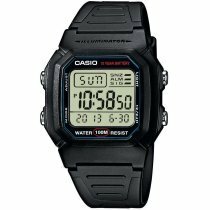 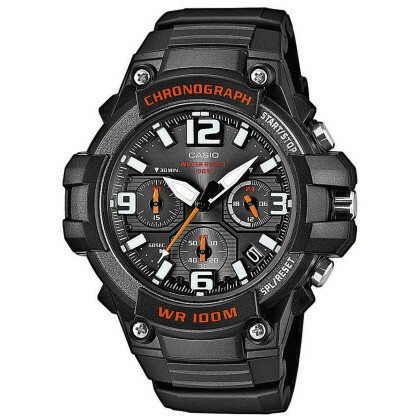 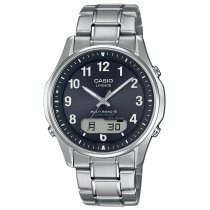 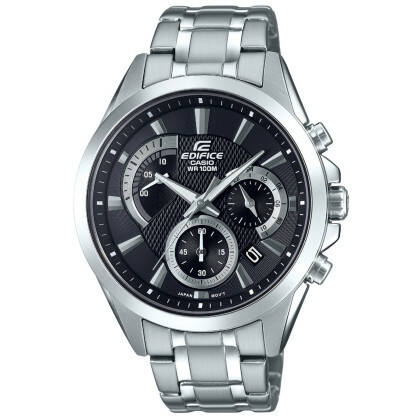 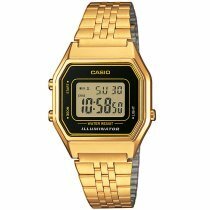 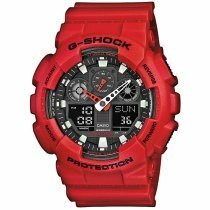 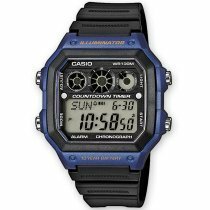 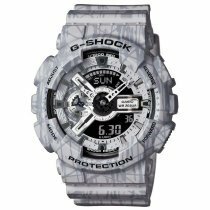 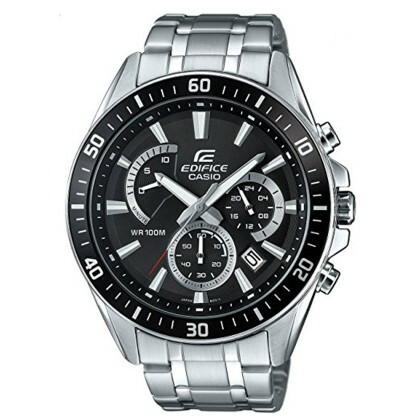 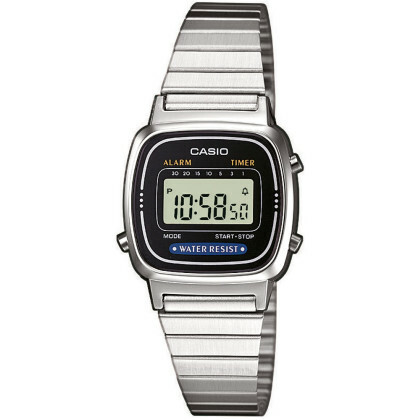 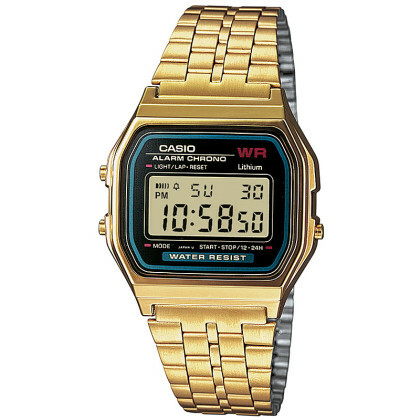 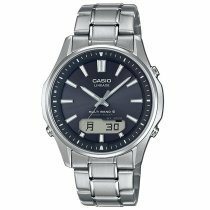 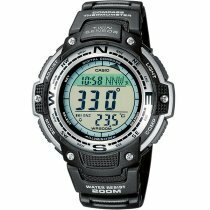 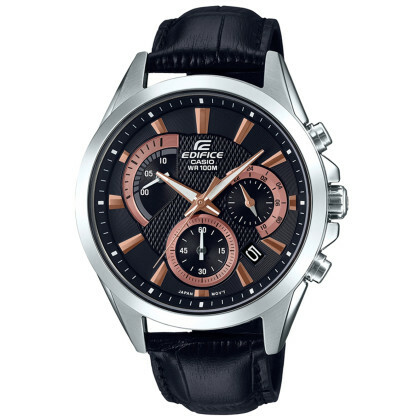 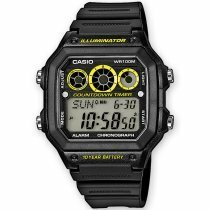 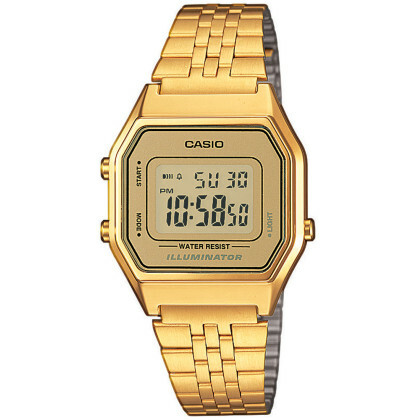 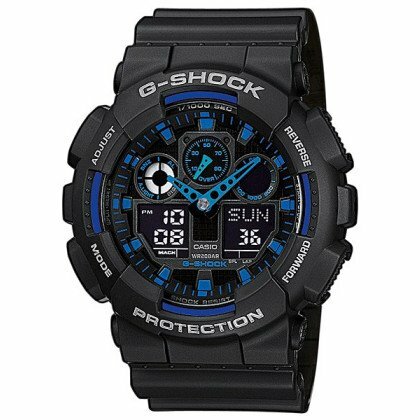 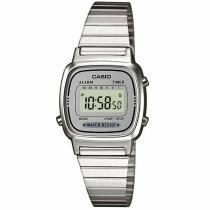 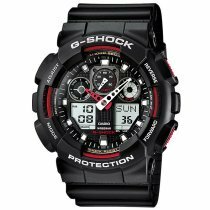 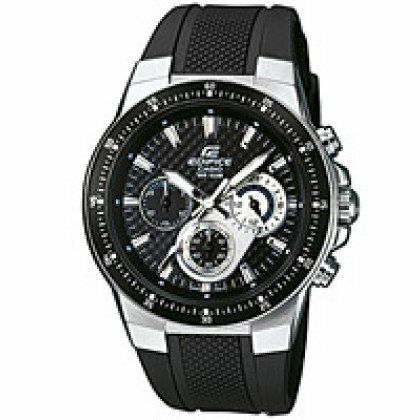 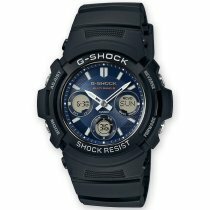 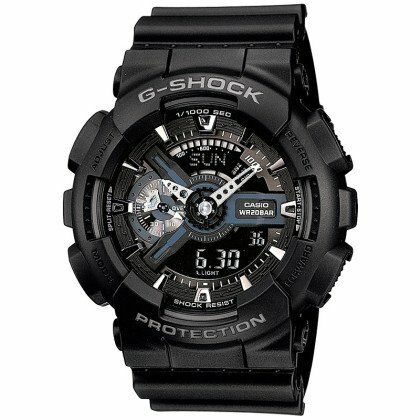 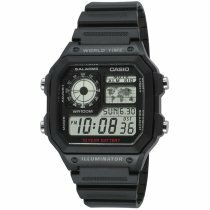 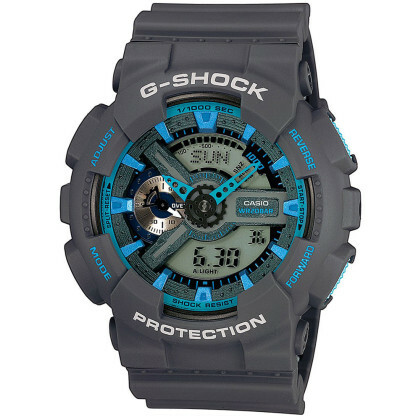 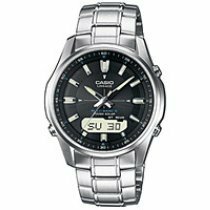 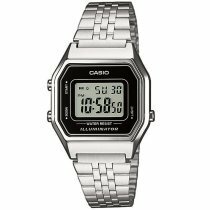 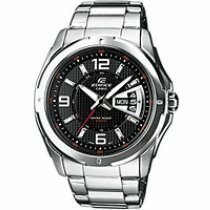 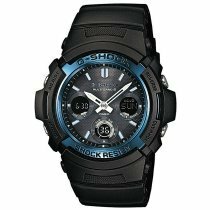 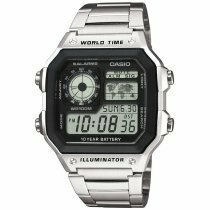 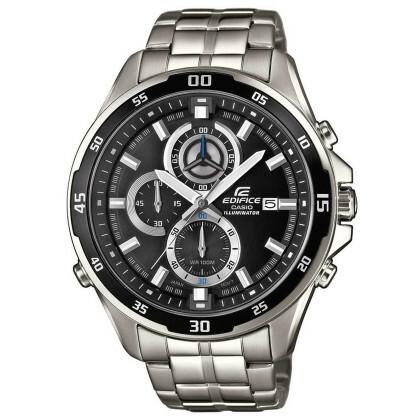 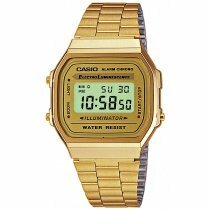 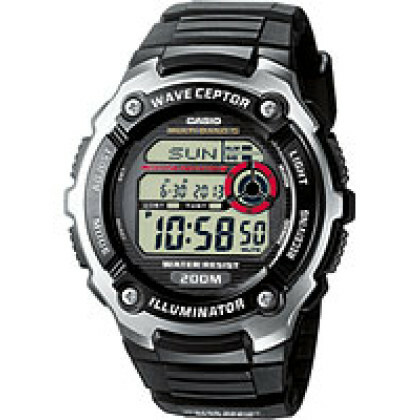 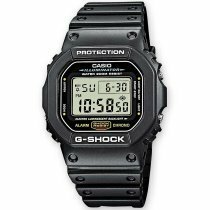 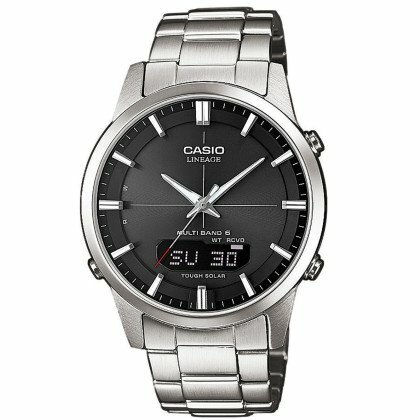 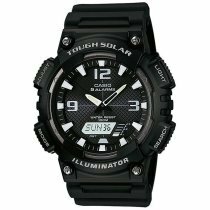 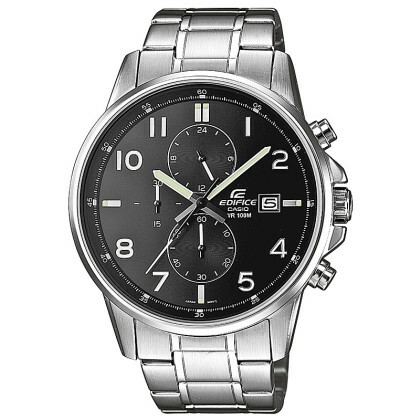 ⌚Casio men's watches: buy cheap, postage free & fast! 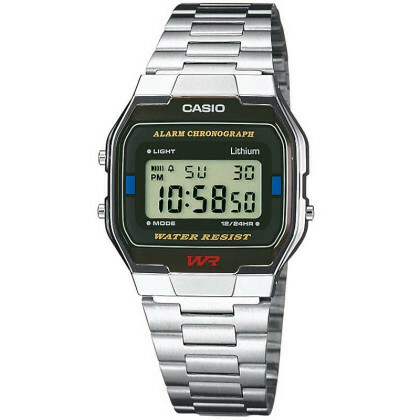 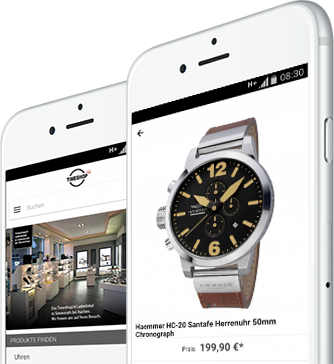 the most successful manufacturer of digital watches. 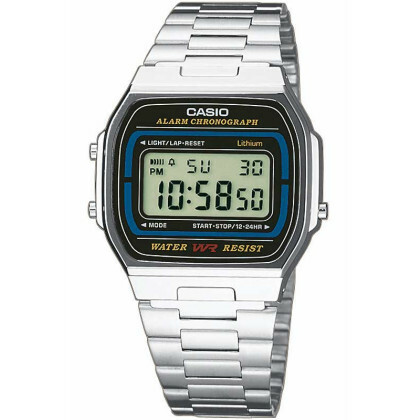 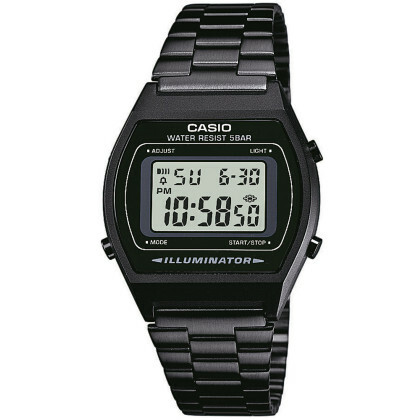 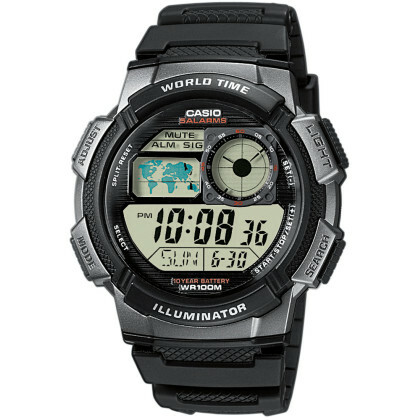 Casio quickly became known for the fact that seemingly impossible things became possible and numerous features such as stopwatches, digital compass, altimeter and air pressure gauge, thermometer, GPS and many more were integrated into various watch models. 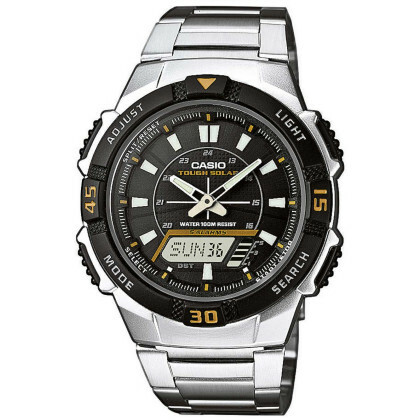 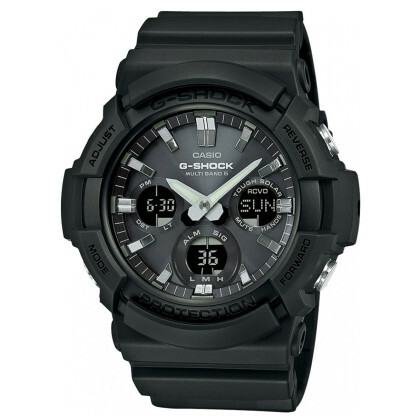 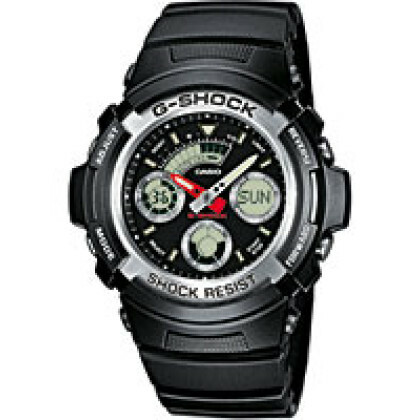 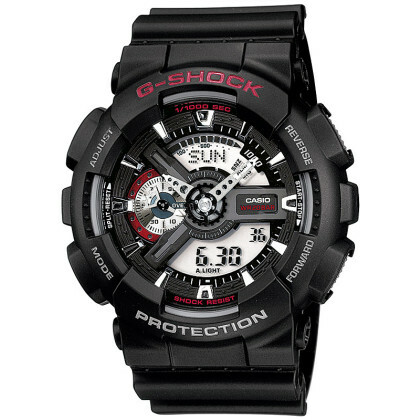 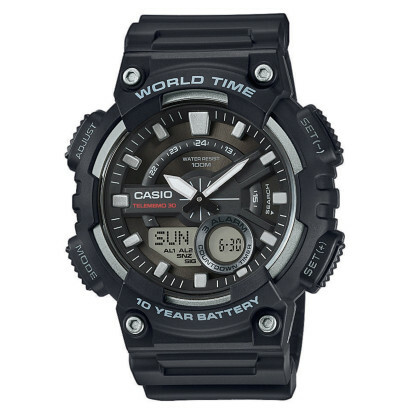 Absolute classics from Casio are the models of the G-Schock series, which have meanwhile achieved cult status.